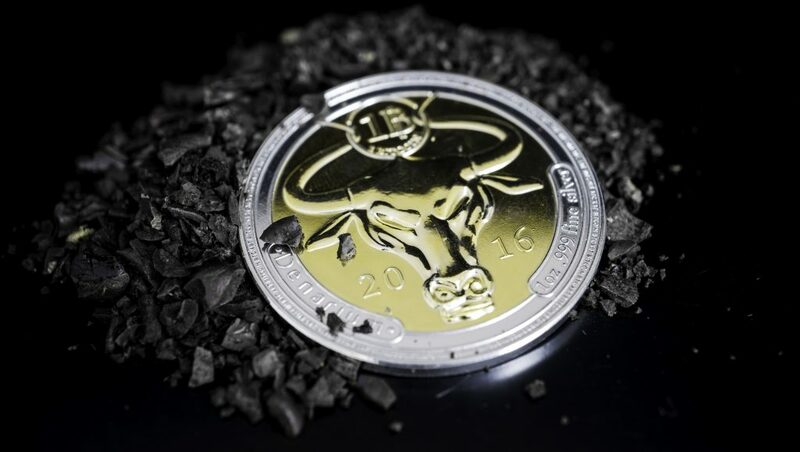 In January 2017 Denarium launched the last version of famous Denarium 1 BTC Silver Coin. The coin has beautiful golden details and the surface of the coin is extremely shiny. This edition is limited to 90 units and the first 10 units were sold at an auction organized in Bitcointalk. This is the last version of this coin. All the coins of this collection are sold with a beautiful transparent display. For more information and detailed pictures, please see the product page. click on the image to view it in detail.